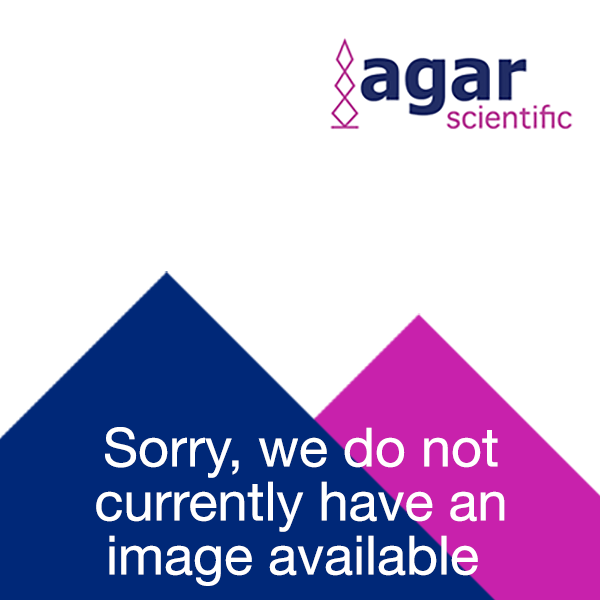 Agar Scientific is pleased be the UK distributor for Kodak electron microscope films, designed for high image quality in a wide range of transmission electron micrography (TEM) and electron diffraction studies. Kodak EM film (Type 4489) provides exceptional dimensional stability, and has a slow-medium very fine grain emulsion suited to routine applications. Kodak electron image film (Type SO-163) offers broad exposure and development ranges, covering a wide range of applications, from very short exposures (for high speed imaging) to long exposures (for improved signal-to-noise ratios in high resolution microscopy). A range of chemicals and dark room accessories for developing and enlarging are also available. Kodak/Carestream electron microscope films are designed to offer high image quality for a wide range of transmission electron micrography (TEM) and electron diffraction studies. Ilford photographic papers are stocked in boxes of 100 sheets. Other sizes and grades if available can be supplied on request. Ilford offers nuclear emulsions with either 0.20µm (K) or 0.11µm (L) crystal diameters, depending on the viewing system and activity of the isotope used. Kodak manufactures nuclear emulsion type NTB for use in the detection of radioactively labelled samples eg. in situ hybridisation.